Are you having nightmares due to overwhelming debt? Well, you may now take a sigh of relief, for there is indeed a solution to your problem. There is no denying the fact that paying off debt can be a tricky task. However, it is not necessary that you lose your nerves. The first thing you need to do is go on your computer and open up Notepad. Make it a point to list down all of your debt details, including their interest rates. Ideally, you should also list the minimum payment you need to make for each account per month. 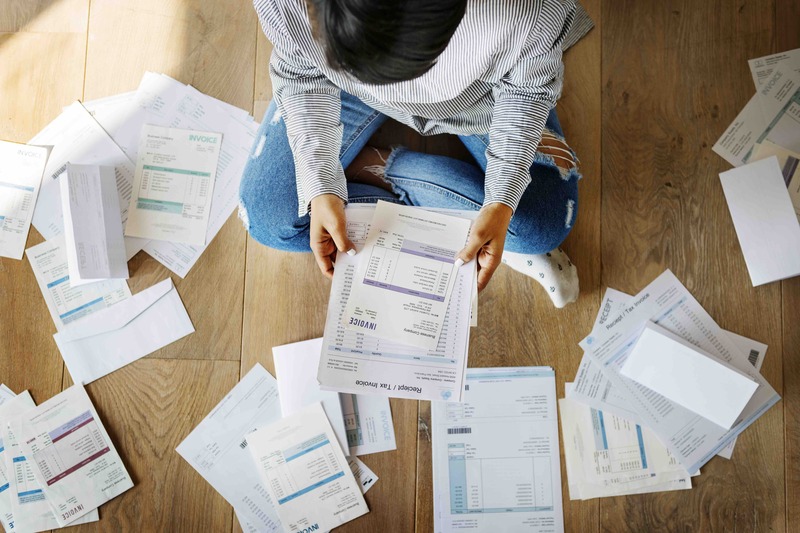 If you want to get rid of debt, it is vital that you be goal-oriented.To define your goals, assess the amount you will contribute towards each debt. Thereafter, it will become much simpler to figure out just what it will take to pay everything off. Set each debt aside by individual payments, and discover the months required for them. Next, set the payment milestones and mark them as your goals. The best approach towards debt repayment is clearing away whatever has the highest interest rate, first, and then moving to ones with lower rates. Ideally, you should try to pay off the the minimum for each, every month. This is called the debt Avalanche Method. When you make the minimum payments, regardless of the rate of interest, it’s appropriately called the Debt Snowball Method. The basic objective of the Debt Avalanche Method is to minimize the interest cost. If you feel it will be tough for you to manage your finances, then you should probably see a debt counsellor. The counsellor will help you manage by what is called Debt Consolidation. The other approach that you can try out is transferring your balance to new credit cards. For example, you can try for the credit cards that have 0% APR in the introductory period. If you are in the USA, you can try reaching out to Debt Consolidation USA, there you can seek the assistance of a consolidation service that has been in the business for many years, and can give the best advice. The most important step to getting rid of debt is planning a strategy that will keep you from ever ending up in the same situation again. For example, you can think along the lines of getting rid of your credit cards. What you need to understand is that you have to prioritize your needs if you want to be debt free forever.